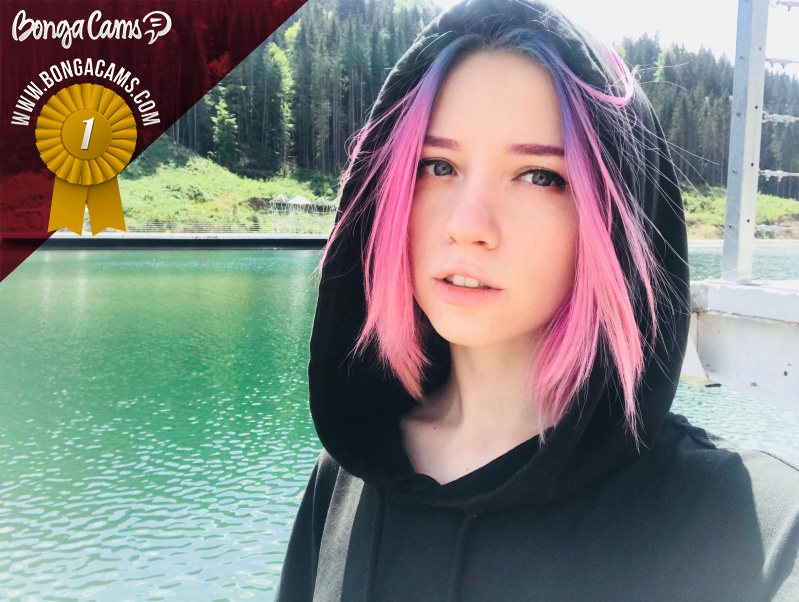 BongaCams model MyLittleRain – pretty babe with a lovely name and steaming hot live shows in front of her webcam! 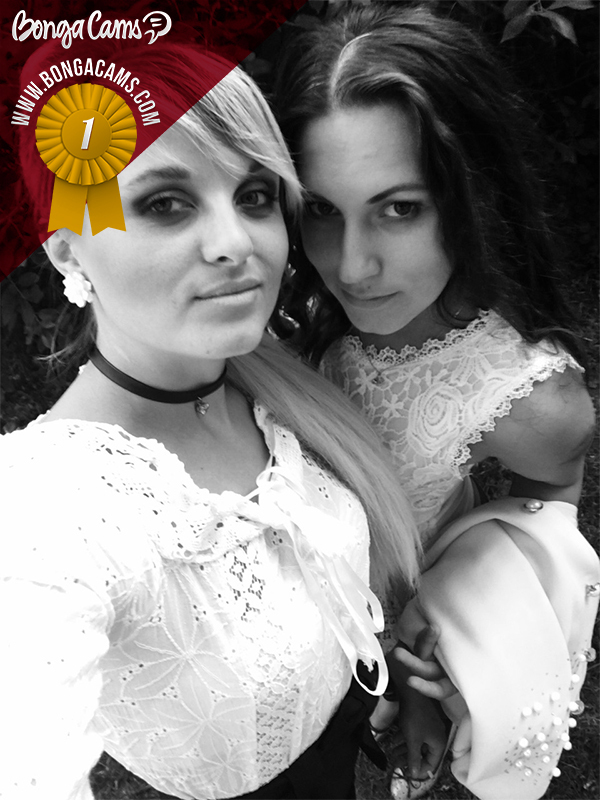 Our winners know how to put their viewers in a good mood and amaze them with unbelievably seductive shows! Meet the new stars of our Weekly TOP! Dear friends! It’s Monday, so it means the time has come to sum up the results of our exciting Weekly TOP contests! For the whole week, you were supporting your favorite models and we are excited to finally announce the results! Our winners know how to put their viewers in a good mood! They can easily amaze the admirers with their unbelievably seductive shows. Every minute spent with them will give you an incredible amount of pleasure – you won’t ever be disappointed! Dear models! Give it all you’ve got and enjoyed the attention of your fans. We hope that the winners’ success will inspire you to be at the top next Monday! Good luck!